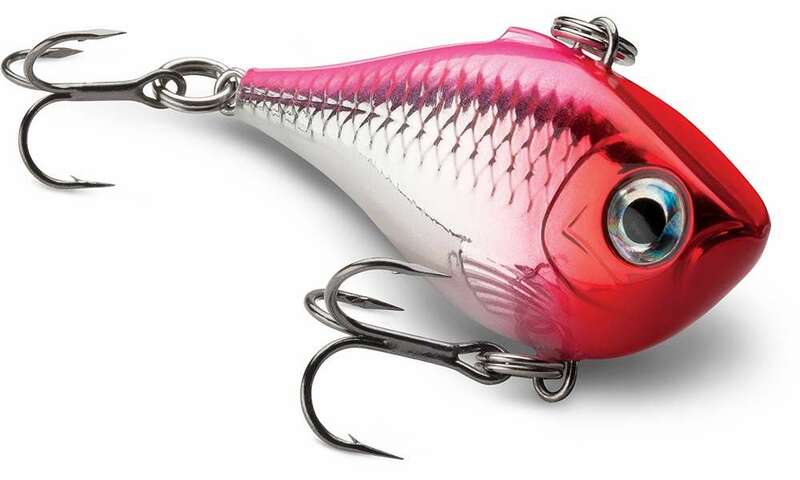 The Rapala Ultra Light Rippin Rap Lure is made with a deep belly profile and is lipless. This hard bait flutters on the drop with its skinny sides. 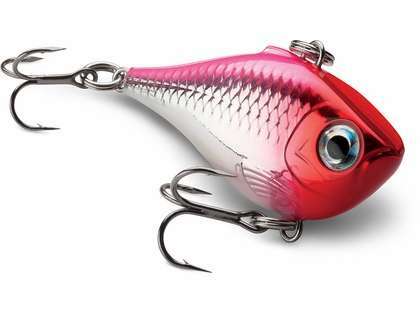 This lure is easy to fish. It's designed for pulling through or over grass, bouncing off timber, or dragging through the rocks. Perfect for clear or dark water. 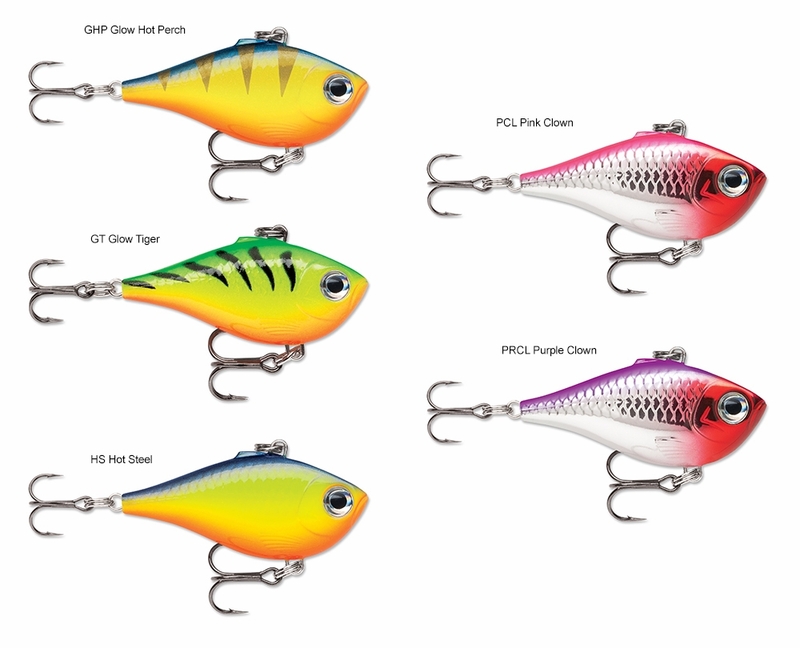 Always liked these lures for my UL rig.